Behavioral health treatment outcomes of patients with IBD compared to patients with functional bowel disorders; Acceptability and feasibility of use of medical hypnosis for the treatment of gastrointestinal disorders; The role of sleep problems in the management of gastrointestinal disorders and whether GI specific behavioral medicine interventions can aid in an improvement in sleep quality. Dr. Megan Riehl is a GI psychologist who specializes in the treatment of GI problems and anxiety-related disorders. She is the Clinical Director of the GI Behavioral Health Program at the University of Michigan, offering comprehensive treatment options for people being cared for by the Division of Gastroenterology and Hepatology. Working from a collaborative perspective, treatment can focus on improving quality of life, decreasing the frequency and intensity of medical symptoms, establishing healthy stress management tools, and improving coping skills. Dr. Riehl’s approach relies on the principles of cognitive-behavioral therapy to design unique and flexible treatment plans tailored to the individual. 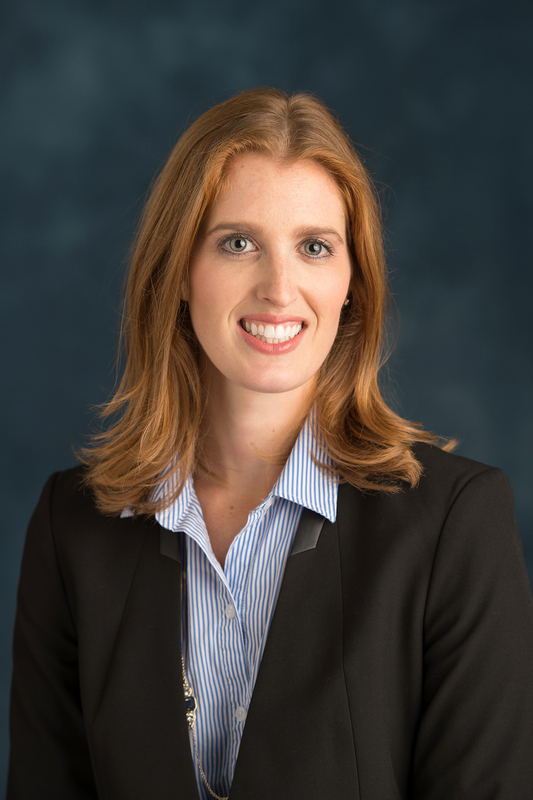 Her clinical research focuses on the delivery of GI behavioral health treatment toindividuals with inflammatory bowel disease (IBD) and disorders of the brain–gut axis. Dr. Riehl is co-chair of the ROME Foundation’s Psychogastroenterology Section – Education and Training Committee and she serves with the Crohn’s & Colitis Foundation on two national committees pertaining to the psychosocial aspects of IBD. Riehl M. The emerging role of brain-gut therapies for irritable bowel syndrome. Gastroenterology and Hepatology. 2018;14(7):436–438. Taft T, Riehl M. Gastrointestinal Disorders. In Hunter CM, Hunter CL, Kessler R, eds. Handbook of clinical psychology in medical settings: Evidence based assessment and intervention. Springer; 2014:459–494. Riehl M, Smout A. Diagnostic and treatment approaches associated with functional esophageal disorders. In Knowles S, Stern J, Hebbard G, eds. Functional gastrointestinal disorders: A biopsychosocial treatment approach. Routledge; 2017:95–103. Riehl M. Hypnosis approaches to GI conditions. In Knowles S, Mikocka-Walus A, Keefer L, eds. Psychogastroenterology with adults: A handbook for mental health professional. Routledge. 2019 In press.